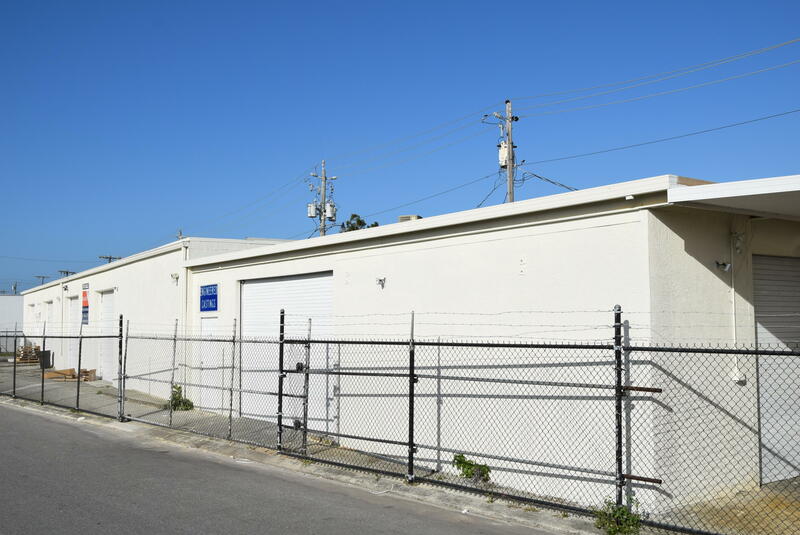 Freestanding 4,064+/- SF warehouse/office with 3-phase power, seven 10' x 10' ground level doors, complete fencing with three sliding gates for easy access. 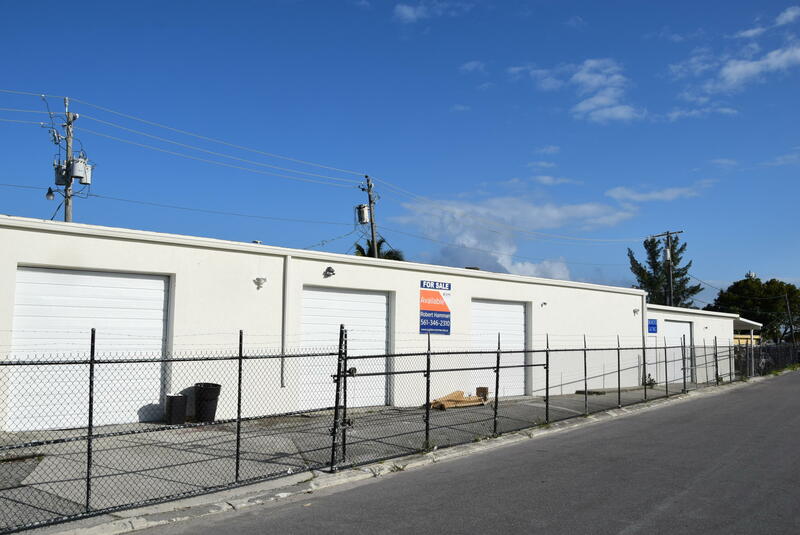 This freshly updated and painted building includes a 600+/- SF office with air conditioning, ceiling height of 12+/- feet, and a double-tee roof. 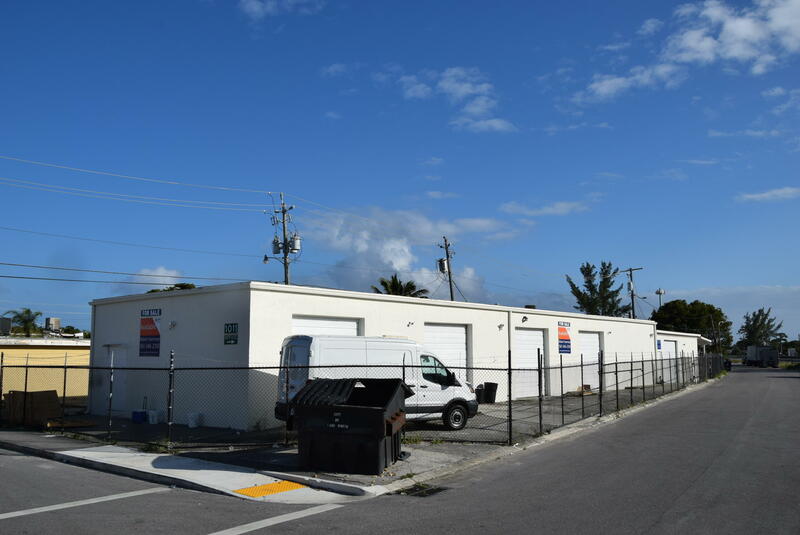 There is a tenant currently occupying the building through January 31, 2020, with a monthly rent of $2,400. 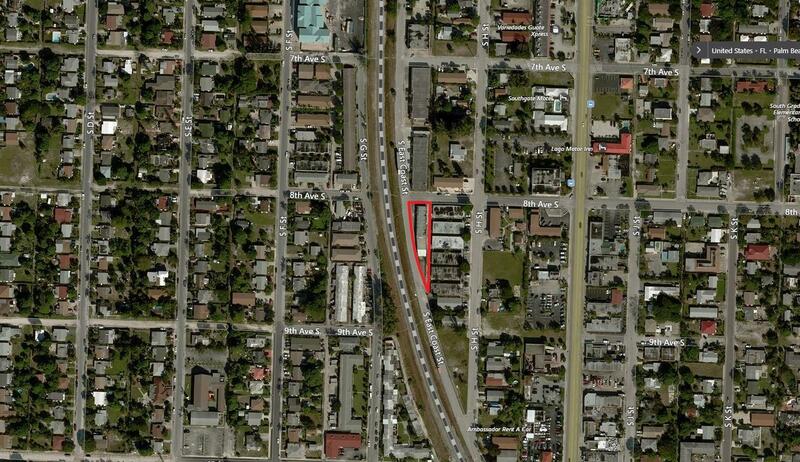 The tenant can either stay or vacate within 30 days after closing so the new owner/user can occupy the building.